BW&BK Interview: U.D.O. – Nailed It! Posted in: The Interviews. Tagged: Accept, Animal House album, BW&BK, Michael Wagener, Steelhammer, Stefan Kaufmann, Timebomb album, U.D.O., Udo Dirkschneider. 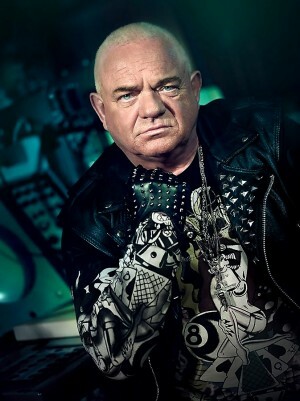 Udo Dirkschneider will tell you – and a host of press people and fans will agree – that his U.D.O. metal machine has been on cruise control for the past few years. Not that anyone was expecting the 62 year-old vocalist to abandon the sound he created with Accept a lifetime ago and kept alive with U.D.O. while Wolf Hoffmann and Co. explored their options before getting back into the game with a new singer, yet there was something painfully tired and all too predictable about U.D.O.’s last couple albums. 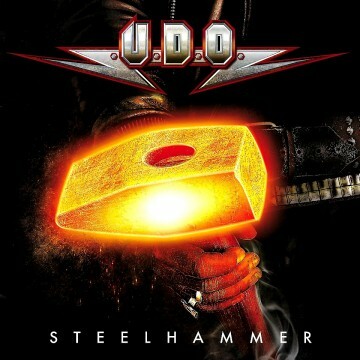 As a result all but the diehard fans kept expectations low leading up to the new slab, Steelhammer, only to discover a vibrant in-your-face yesteryear U.D.O. pounding at the door. Gone are guitarist Igor Gianola and guitarist/producer Stefan Kaufmann, and along with the latter the compressed punch-card production and nigh-on-industrial tweakings have also disappeared. 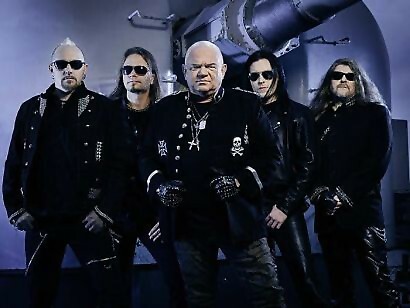 In exchange, Dirkschneider and his new bandmates have turned out an album worthy of the classic U.D.O debut Animal House (‘87) and over-the-top Timebomb record(‘91), proving there band has plenty of ammo left. Kaufmann’s departure was a surprise to folks outside the band, given that he and Dirkschneider came up together with Accept and have worked together pretty much non-stop since 1980. The decision to part ways was health-related, however, and not a typical music industry “creative differences” divorce.